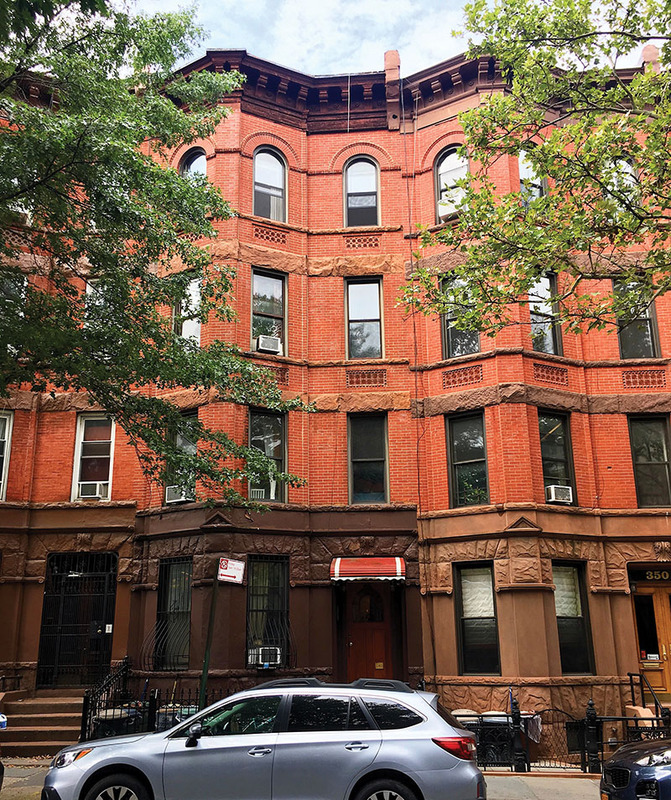 298 7th Ave., a mixed-used property in the Park Slope neighborhood sold for $3.4 million. This property contains 4,448 s/f: three apartments and one retail unit. The sellers were 298 7th Avenue LLC and the buyer was 7th Avenue LLC. 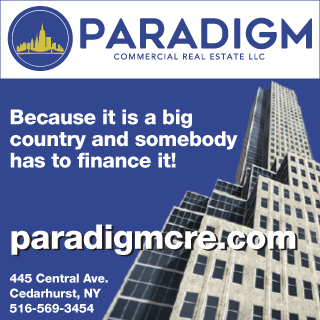 Derek Bestreich, Luke Sproviero, Adam Lobel, Toby Waring, and Gabriel Kates were the brokers. 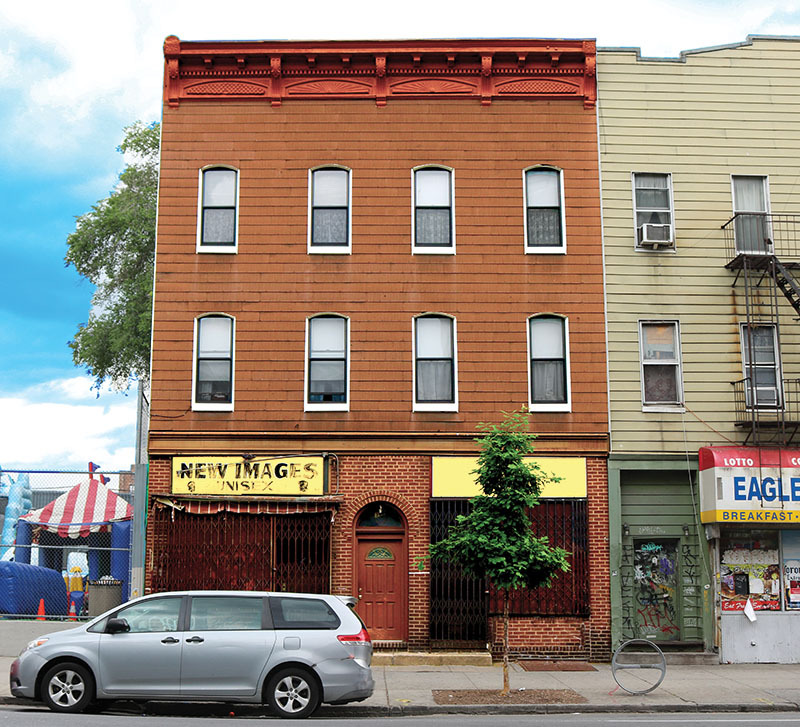 315 Bushwick Ave. in the Williamsburg neighbrohood sold for $2.8 million. The vacant six-unit mixed use property contains 5,130 s/f. 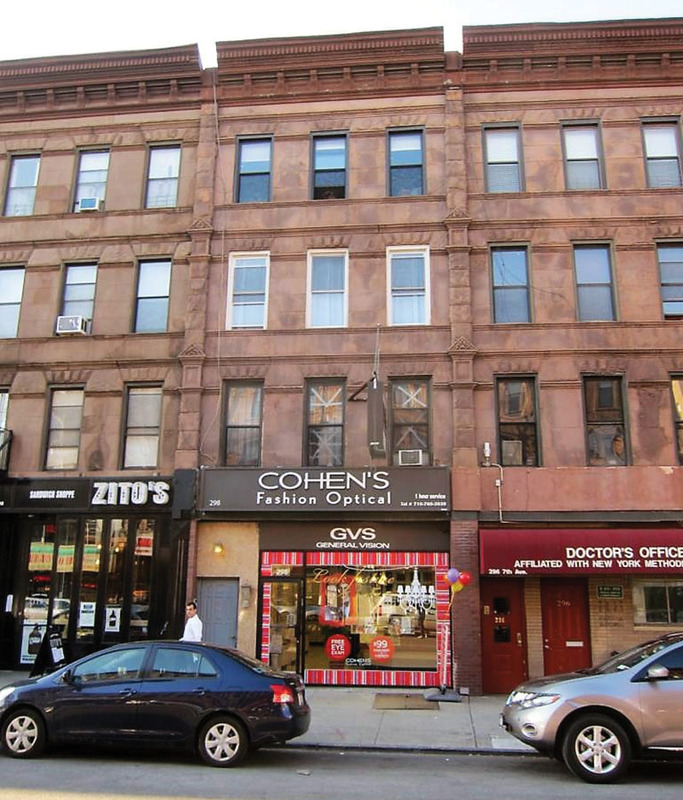 Bestreich, Sproviero, Hakeem Lecky, and Donal Flaherty represented the buyer, 315 Bushwick LLC, and seller, AR LLC. 52 6th Ave. in the Park Slope neighborhood sold for $2.85 million. This six-unit multifamily is built 19.83 ft. x 55 ft., with 4,602 s/f. 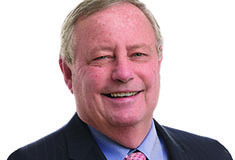 The seller was 352 6th Avenue LLC and the buyer was 6th Avenue LLC and the brokers who facilitated both sides of the transaction were Bestreich, Sproviero, Lobel, Waring, and Kates.